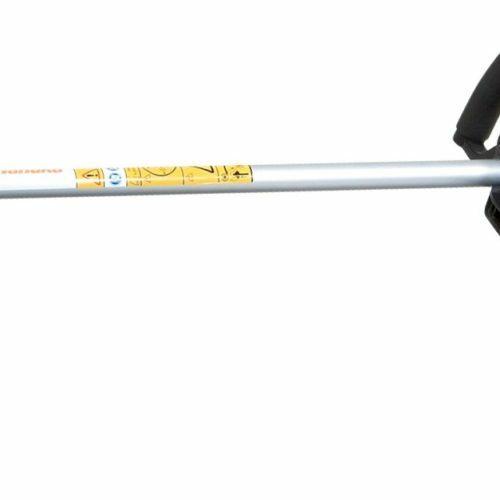 The Efco STARK 3800S brushcutter is designed to deliver high efficiency and constant quality over time, even in the face of non-stop use and hostile work environments. 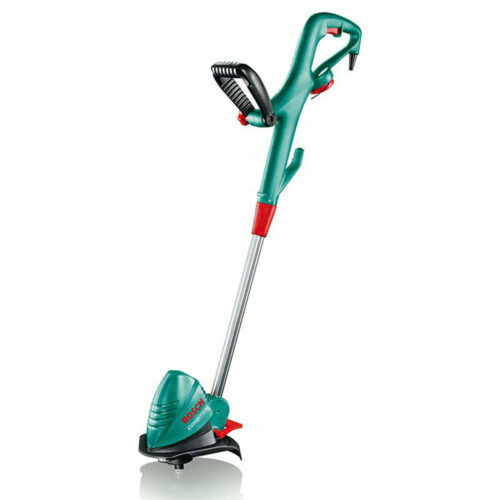 The Efco STARK 3800S is designed for for maintenance professionals responsible for the upkeep of difficult green areas. 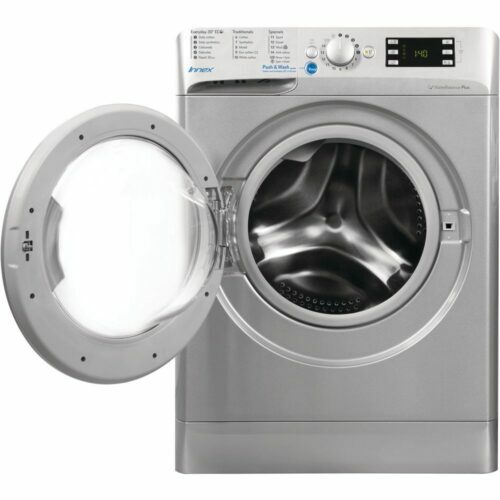 Thanks to a power-weight ratio that is unequalled in the category, plus ultra-compact dimensions, the STARK 3800S offers a perfect combination of power and manoeuvrability. 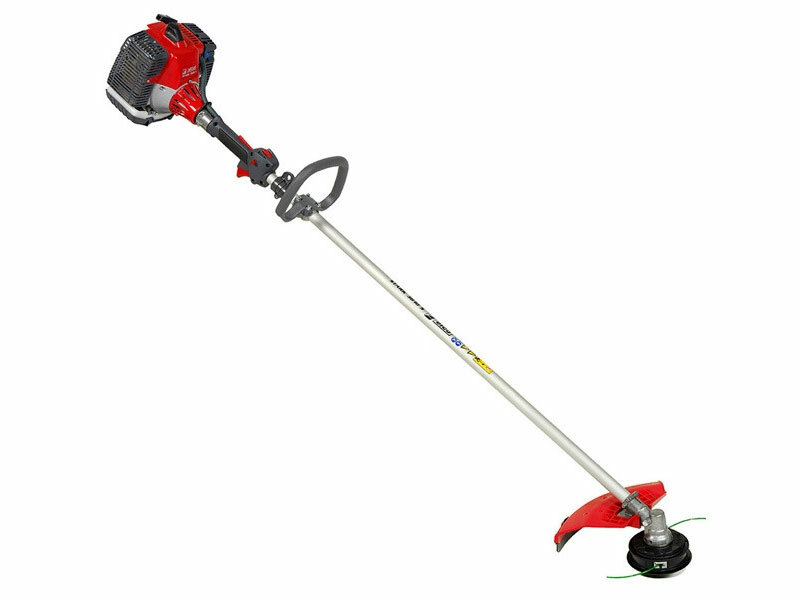 It will comfortably tackle tall grass as well as take on denser vegetation such as weeds, brambles and established scrub. The engine features Efco’s unique ‘Burn Right’ technology which produces 75% fewer harmful emissions than a standard 2-stroke machine and so offers a safer working environment for the user as well as producing less pollution – better for the envirmonment. 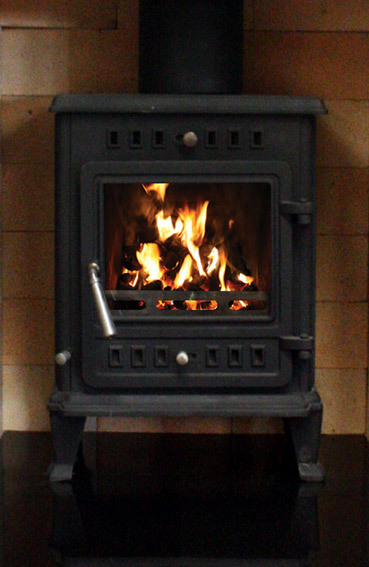 It also uses up to 40% less fuel, saving you a huge amount of money on running costs during the lifetime of the machine. 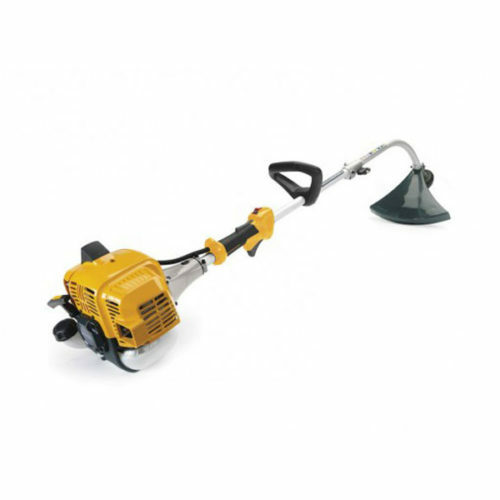 Solid shaft brushcutter with loop handle. Piston which ensures undiminished, high-quality performance over time. Generously proportioned flywheel for more effective engine cooling, even in high temperatures. Aluminium recoil housing, able to withstand the hardest stresses during intensive use. 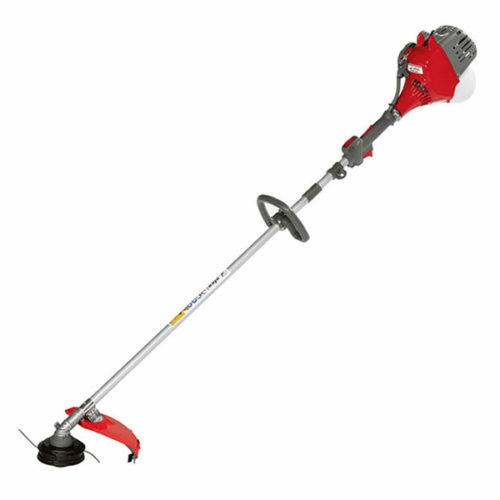 Aluminium tube and 7 mm steel drive shaft: combination guaranteeing maximum power transmission and minimal vibration. Felt filter ensures optimum engine protection, even in dust-laden environments. 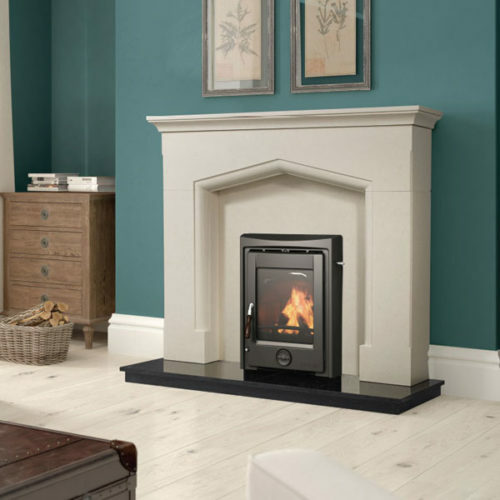 STARK 3800 models in the Burn Right version comply with Euro 2 emission standards.